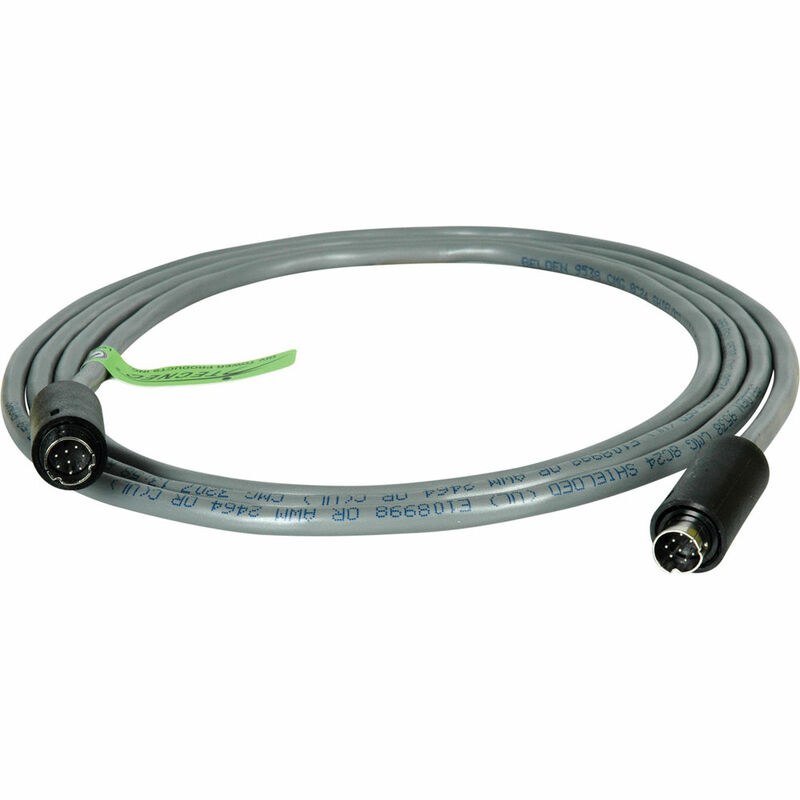 The TecNec Plenum Visca Camera Control Cable 8-Pin Male to 8-Pin Male 75 Ft is a camera control cable for RS-232C control of a color CCTV video camera from a PC. It connects to a camera on one end and to a PC on the other. Box Dimensions (LxWxH) 6.7 x 6.6 x 1.0"